Updated Saturday January 6, 2018 by TLBR. The TLBR league adopts the new USA Standard Babe Ruth International bat rule which specifies that bats must have the USA Baseball marking OR BBCOR .50. Maximum barrel diameter of 2 5/8''. Maximum length/weight differential is 5 ("drop-5"). 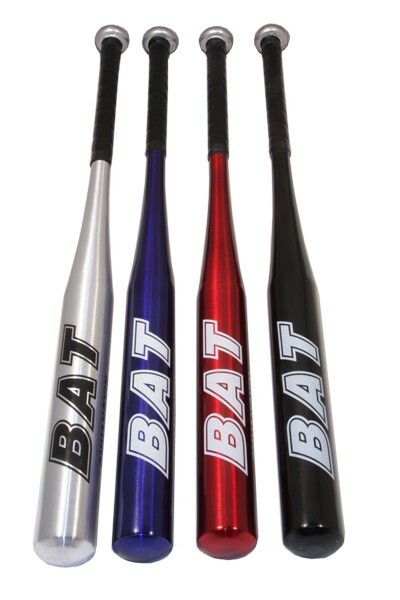 Any player using a nonconforming bat will immediately be called out and the bat confiscated for the remainder of the game. Repeat offenses may result in suspension. If you have any questions about the bat rule, or allowable bats, please contact a TLBR Board member.